AAA member Shuta Sueyoshi has dropped his latest MV for “I’M YOUR OWNER“. 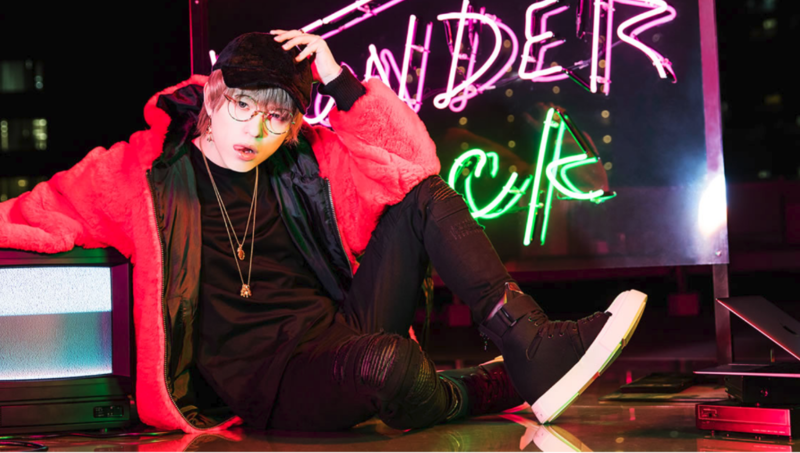 The song is going to serve as the primary promotional track from Sueyoshi’s upcoming studio album titled “WONDER HACK“, which will hit Japanese store shelves on January 16th, 2019. A nationwide tour to promote the album will begin the following month in February. “I’M NOT YOUR OWNER” is an upbeat dance song, the MV begins with a mysterious beauty writing “You’re my owner?” with lipstick on a mirror. Sueyoshi begins to pursue her in the bar, mixed in with scenes of him performing and having a bath with his clothes still on. Towards the end of the MV it seems Sueyoshi’s seduction has worked, as the two are back in his hotel room with him on top of her on the bed. The MV abruptly ends with Sueyoshi pulling a chain attached to the girls neck, perhaps an extended version will be included on his album? Fifty Shades of Grey is shook.